Infect your iPhone. 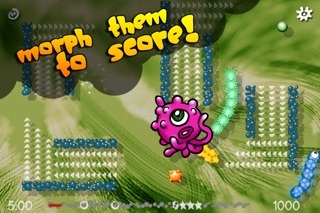 Germy World is currently FREE! Discussion in 'Price Drops, Must-Have Freebies, and Deals' started by Tiny Tap Gems, Jul 14, 2015. Our colorful matching-game with tilt-control is currently FREE! 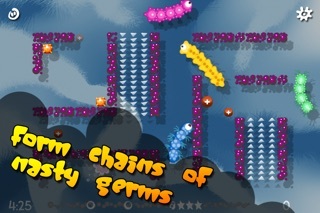 nice to hear that you like our game Germy World. It was our very first iPhone project (Mid 2012). We was very busy in the last time to complete our other games. 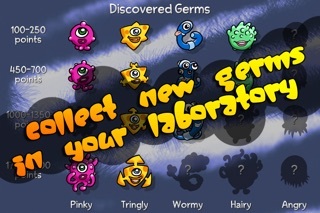 This is the reason why Germy World has no 16:9 and iPad support.